Do you think the stock market rises or falls over the next 12 months? It doesn't matter, as you can hedge your bets by wearing Detailed Gold Bull and Bear Cufflinks. 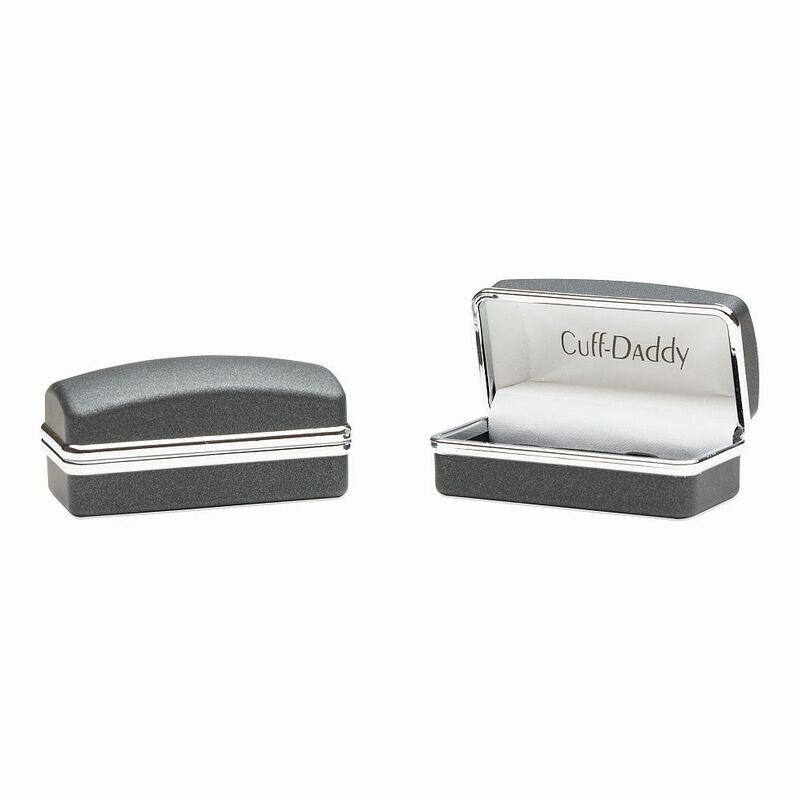 Set in silver tone, these cufflinks make a great addition to your wardrobe. 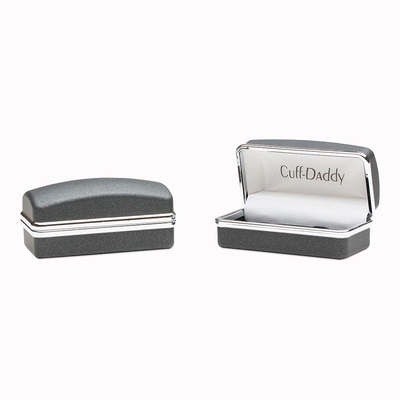 Whether you cut deals on Wall Street or want to flaunt your affluence at a wedding reception, this pair of cufflinks definitely makes the statement that you rock the markets. 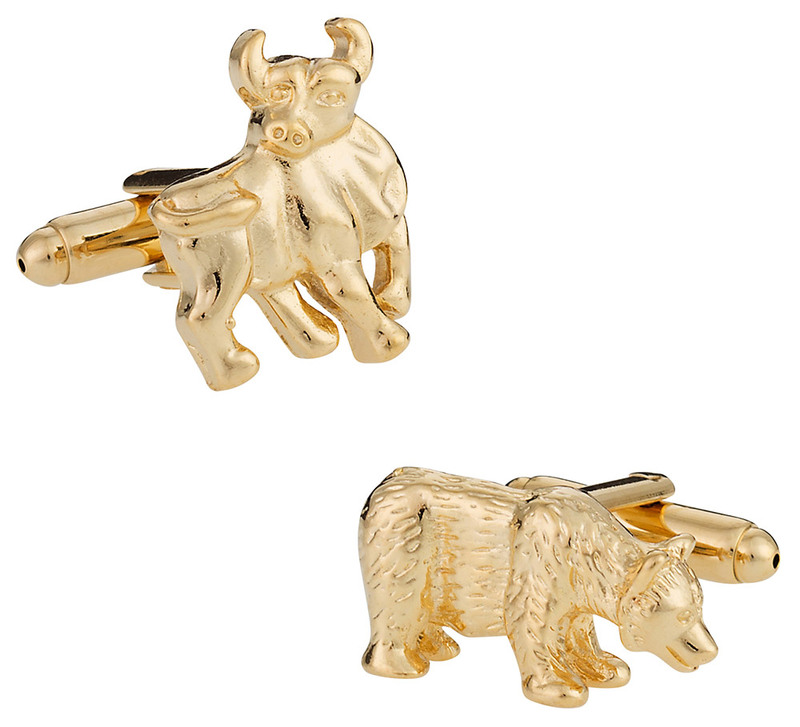 Wear the bull and bear cufflinks that would make Charlie Sheen and Michael Douglas proud.